After a man’s sister is killed by two gunmen who seemingly come out of nowhere, he manages to find and kill them. 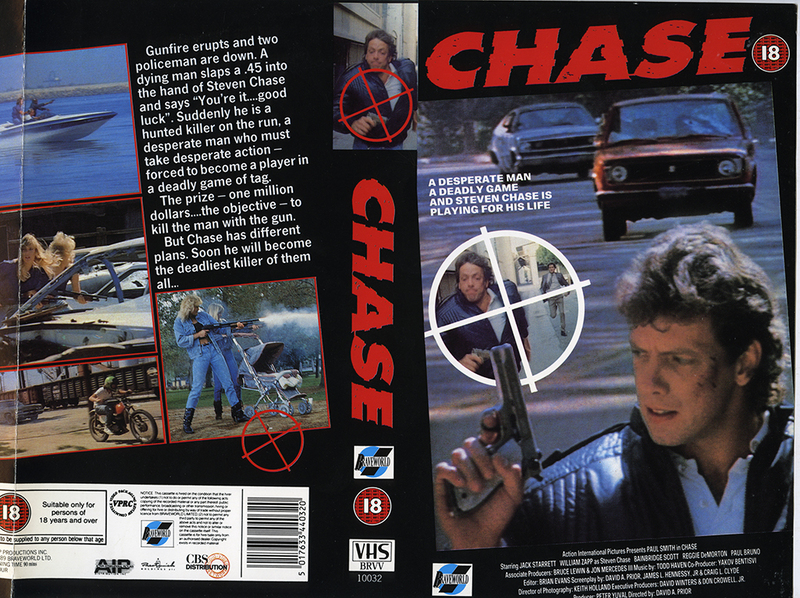 Forced to become the hunted in a deadly game of tag, Steven Chase takes dangerous action when he breaks all the rules. The man with the gun is supposed to die….this man has other ideas.